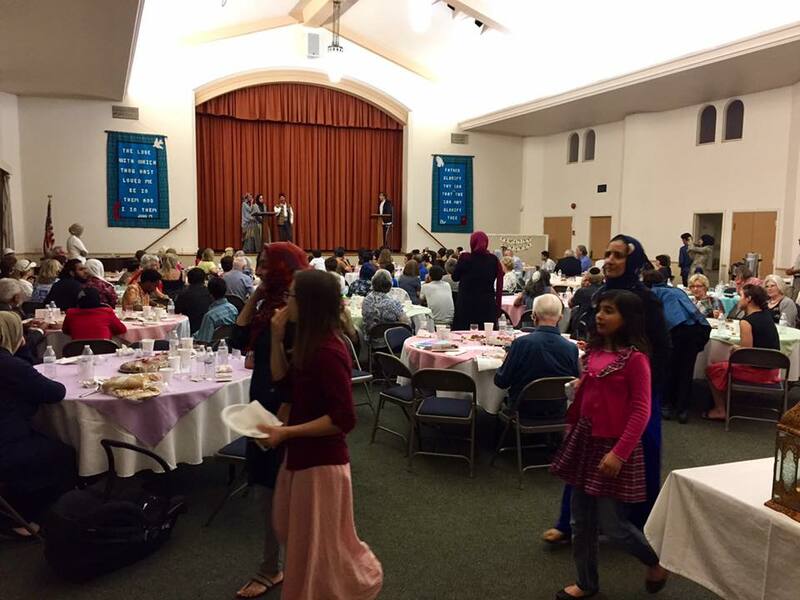 An Iftar at a church? At first glance, the two sounds like an oxymoron. Widely promulgated by narratives and misconceptions, it seems that two religious dominations could never co-exist. The Riverside community is quick to prove preconceived notions wrong. 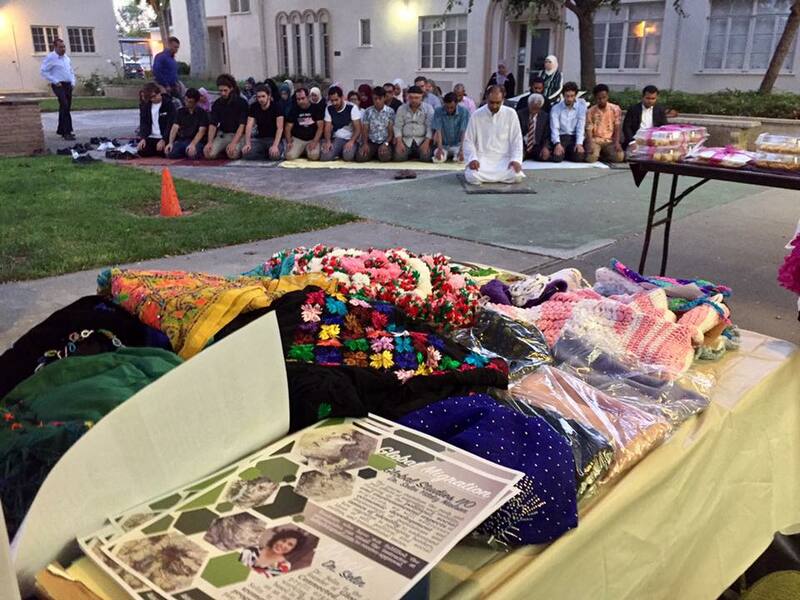 On Saturday, June 17, 2017, the Adhan was called and about 200 people gathered at First United Methodist Church of Riverside to break the fast. 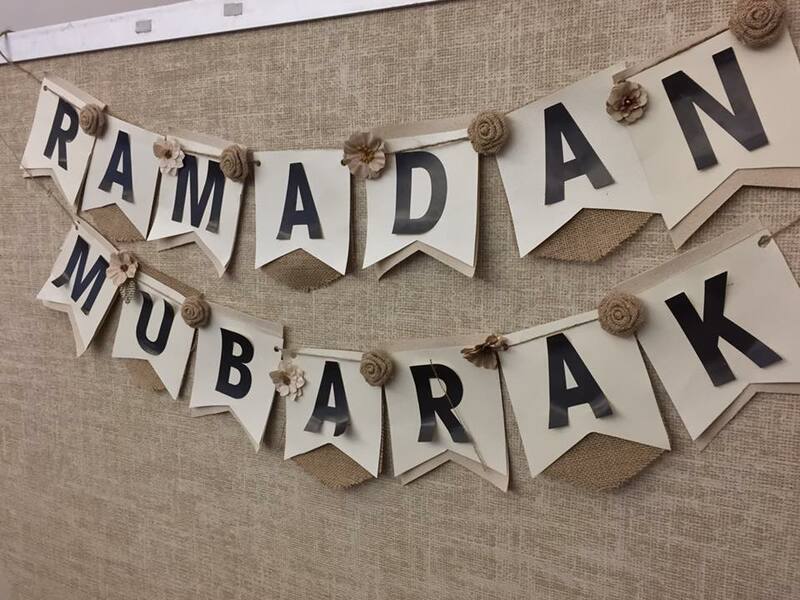 The event was sponsored by three other organizations: American Relief Fund, Interfaith Coalition for Refugee Families and Glocally Connected. Although our program had other religious leaders speak, they all conveyed a similar theme: help those in need. Furthermore, on notions of inclusivity, we had each presentations translated in Arabic and Farsi. We were able to raise about $3,000, all to be distributed amongst our refugee families. The refugee families prepared the food themselves. We had over 20 courses of meals- all home made and all marinated with generosity and solidarity as the motif. The day of the event was successful, but why would I doubt it otherwise? Over the course of the year, we have organized multiple events and the attitude of those involved are unparalleled with enthusiasm and positivity. The preparation was equally as active as the dinner and I was given the opportunity to work with some of the kindest people I have ever met. Dr. Huda Aljord is a true super mom and an inspiration. I chatted with her eldest daughter and Fadwa conveyed how much she admires her mother. “Sometimes I wonder why my mom has more friends than me; she truly is loved within the community and I look up to her,” Fadwa says. I helped Huda manage the ticket sales and despite the back and forth email, I wondered how she’s like in person. I’ve heard so many good things about her and she’s as great as she is in person. Another person I had the pleasure of meeting was Firas Arodaki, Chief Financial Officer of American Relief Fund. We were at the ticket registration when Sherry introduced me to him. We chatted about school and our passion for NGO. He has experience working with NGOs and I gravitated towards his advice. Regardless any amount, religion, ethnicity and age, help is help. And help goes a long way.